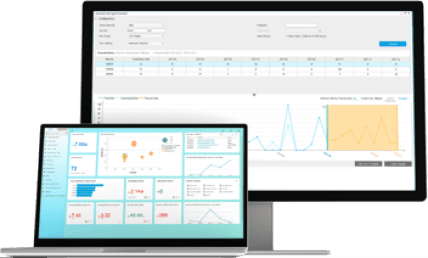 The 3S CRM module supports businesses manage customers throughout the whole process from potential customers, business opportunities, sales transactions to warranty service, customer care after sales. 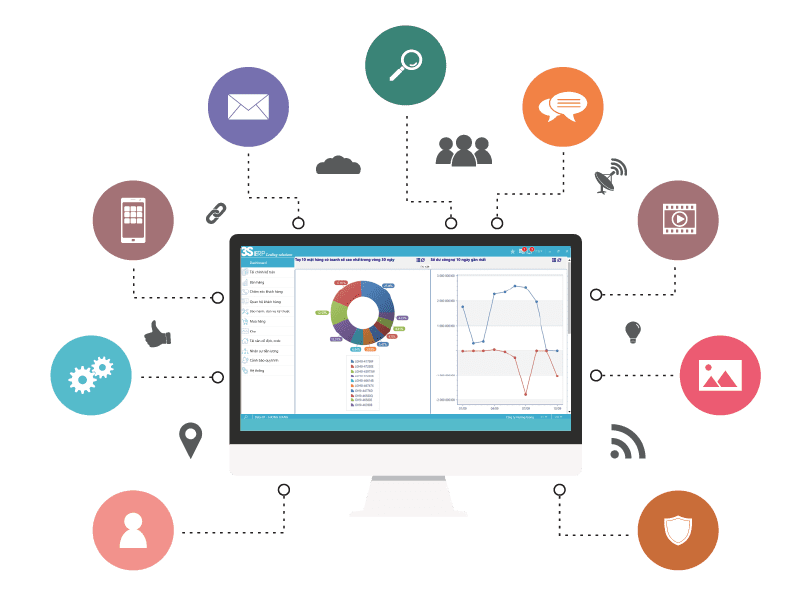 3S CRM is organically connected to other modules such as production management, accounting, finance, etc,..Create an automated, self-contained management process. Critical data and values ​​are centralized, which leads to providing total customer care service, increasing sales opportunities. Best customer care is based on the logical information field full of: date of birth, interests, field of operation. The software supports the task of quoting and proposing, helping companies gain position when becoming a professional and pioneering unit. The customer management processis automated from the step of collecting customer information to evaluating and classifying customers. Employees take the initiative in working process with clients, increase meeting opportunities and close a contract. Create new sales opportunities; Evaluate and classify sales opportunities according to feasibility ; Monitor the dealing process with customers related to sales opportunities;close the deal and close sales opportunities. Manage information about warranty request, support request, customer complaints: customer name, subject of customer request,describe request, solution, the priority level, handling status, person responsible for handling. Manage transaction history, handle inquiries and customer care. The business becomes more convenient, not limited by office and work time. Managers make decision quickly, seize sales moments, close the deal successfully. Plan marketing campaigns according to available information fields..